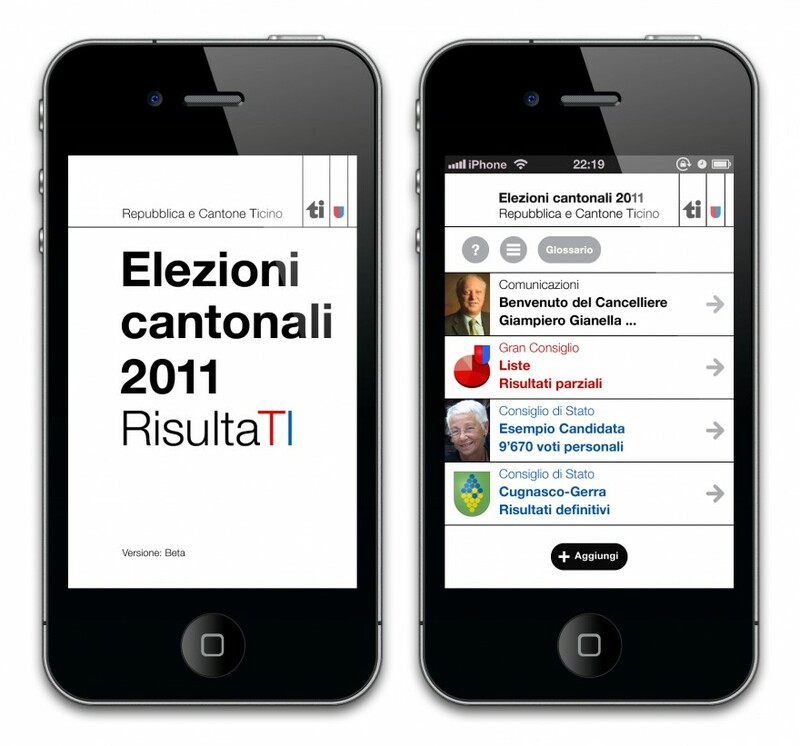 Jannuzzi Smith and Cryms have launched the official smartphone website and iPhone application RisultaTI –Elezioni cantonali 2011 for Repubblica e Cantone Ticino. These are the first dedicated smartphone elections services in Switzerland, and the first to provide the public with real-time results. 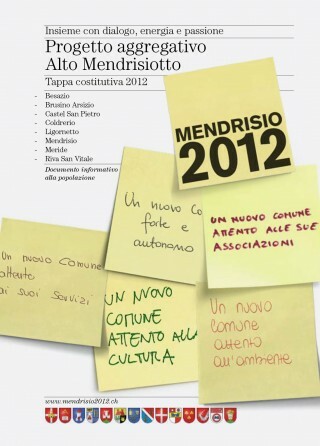 The two applications are designed to cover the broad spectrum of smartphones and will process live data from the Ticino elections from 3pm on Sunday 10 April until counting ends on Monday 11 April, as well as providing detailed results about candidates, councils and parties. 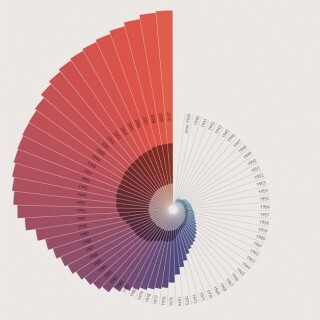 The service is a pilot programme, set to be rolled out for the forthcoming Swiss national elections in October 2011. This project consolidates the position of Jannuzzi Smith as a leading digital communications consultancy in Switzerland and reaffirms the spirit of innovation that has characterised the agency over the last two decades.